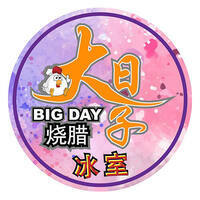 Serving up a range of Chinese delicacies, Big Day Restaurant has a nice simplistic environment that allows patrons to dine in comfort. They are mainly known for their roasted meat selection such as roasted chicken, pork, and duck; all of which are accompanied with a serving of rice. 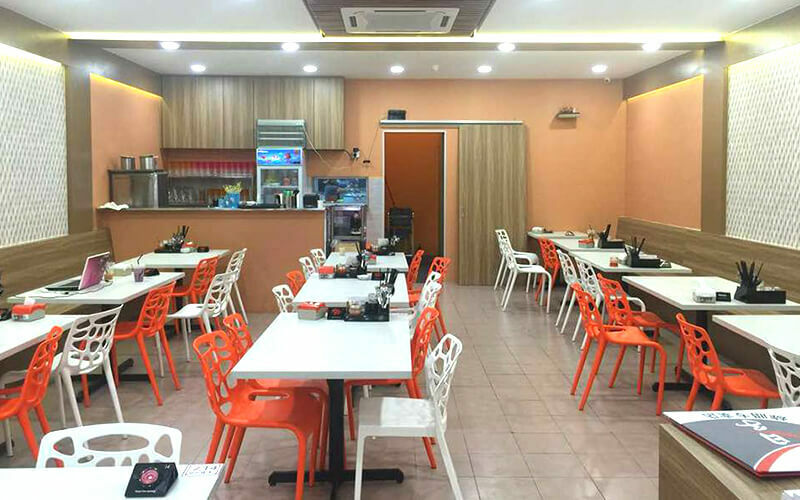 For patrons that do not fancy rice as much, have a taste of their noodle menu that carries a selection of both dry and soup noodles such as wanton mee, curry mee, and Ipoh shredded chicken kuey teow soup.